Takuma Sato quickly progressed through the ranks to compete in Formula One. He left F1 and joined the IZOD IndyCar Series in 2010. Since then, Sato, is the only Japanese driver competing full time in the IZOD Series. Will drive the No. 15 Honda-Dallara-Firestone entry in his first season with Rahal Letterman Lanigan Racing. 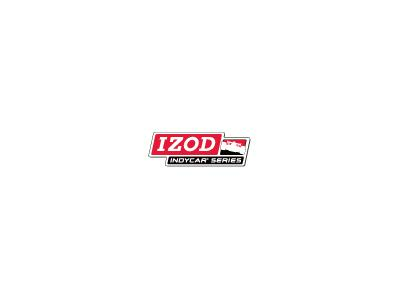 • Finished 13th in IZOD IndyCar Series standings for KV Racing Technology. • Recorded seven top-10 finishes, with a best of fourth at Mid-Ohio. • Earned pole positions at Iowa and Edmonton. • Led four races for total of 61 laps. In 1996, he started karting and in 1997 won the Kanto region championship. In 1999, his first full year of car racing, Sato competed in Formula Opel Europe and British Formula 3 National Class B for Diamond Racing. • Won the British Formula 3 championship for Carlin Motorsport with 12 wins, 17 podium finishes and six pole positions in 25 races. Won the famed Macau Grand Prix, Masters of Formula 3 at Zandvoort and the International F3 race supporting the British Grand Prix at Silverstone Served as test driver for British American Racing. • Finished third in British Formula 3 for Carlin Motorsport with four wins, six podium finishes and six poles in 12 starts Also competed in French F3 winning at Spa and raced in F3 European Cup races. Rahal Letterman Lanigan Racing is owned by retired driver Bobby Rahal, racing aficionado David Letterman and businessman Mike Lanigan.